Creating Cancun memories with a Family Reunion portrait session No ratings yet. Marquesitas, a specialty for your Cancun Wedding No ratings yet. 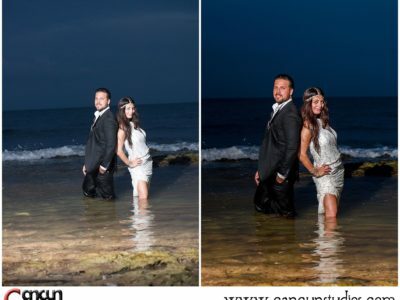 Photo Ideas for your Engagement Session in Cancun No ratings yet. About the Post-Production Process for Cancun Photography No ratings yet. 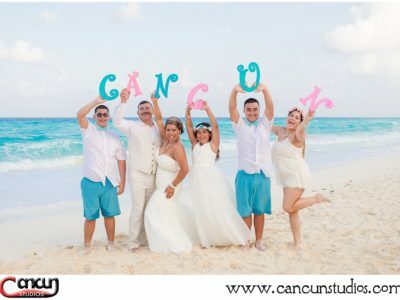 Cancun Studios earns WeddingWire Rated Silver Badge for Cancun Wedding Photography No ratings yet. 3 ways to enjoy Cancun Cenotes during your Vacation in Mexico No ratings yet. 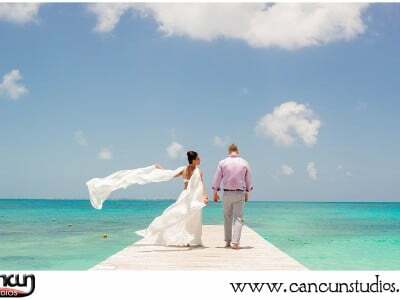 Iberostar Paraiso Wedding – Gavin + Kate – Say “I Do” in Cancun, Mexico No ratings yet. 5 Questions to ask before booking your Underwater photography session No ratings yet. Black Friday is BACK – Take a look at our preview for your Wedding Photography No ratings yet. 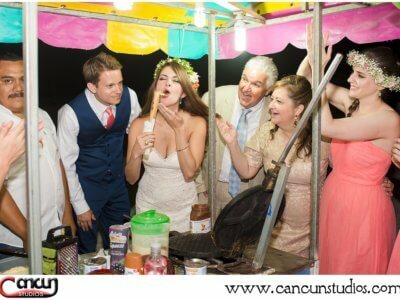 “She said Yes” – Playa del Carmen SURPRISE Wedding Proposal No ratings yet. 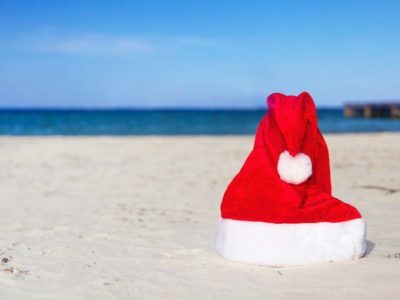 What is the best time of day for a Cancun Beach Photo Session? No ratings yet. Honeymooning in the beautiful City of Cancun No ratings yet.